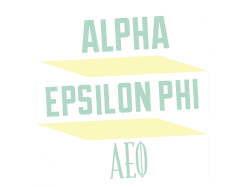  Alpha Epsilon Phi is proud to build on the vision of our seven Jewish founders and the strong foundation of our first one hundred years.  To date we have chartered over 100 chapters and initiated over 80,000 members.   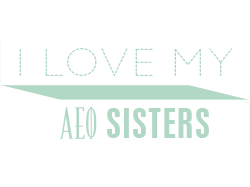 We provide a well-rounded, vibrant sorority experience for our collegiate and alumnae members focusing on sisterhood, community service and personal growth.  We are a Jewish sorority, but not a religious organization, with membership open to all college women, regardless of religion, who honor, respect and appreciate our Jewish identity and are comfortable in a culturally Jewish environment.  Our mission and core values statements guide our sorority activities and serve as the basis for our collegiate and alumnae experiences.